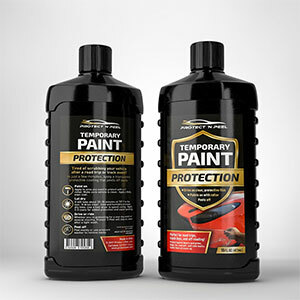 -Use to apply Protect ‘n Peel temporary paint protection onto vehicle’s paint. -Highest-quality 4″ Mohair roller brush. -Completely safe to use on vehicle paint, clear bra or plastic. Apply 3 THICK COATS. -Rinse brush to reuse over and over. 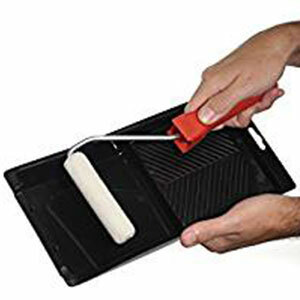 -Reusable paint tray – just peel Protect ‘n Peel out once dry inside the tray.